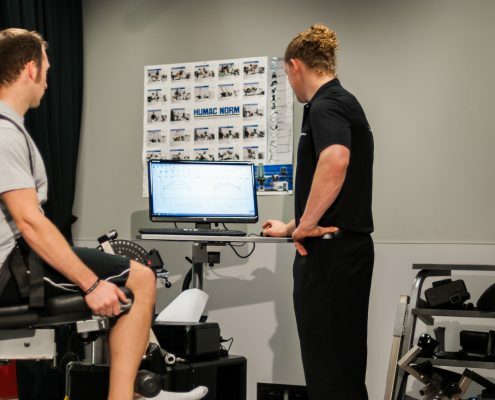 At the Sports Performance Clinics we have world class facilities teamed with a highly skilled and knowledgeable team to provide you with the best sports science support, irrespective of your requirements whether it be rehabilitating from injury, improving your strength and power, honing your cardiovascular fitness, or acclimatizing to heat. 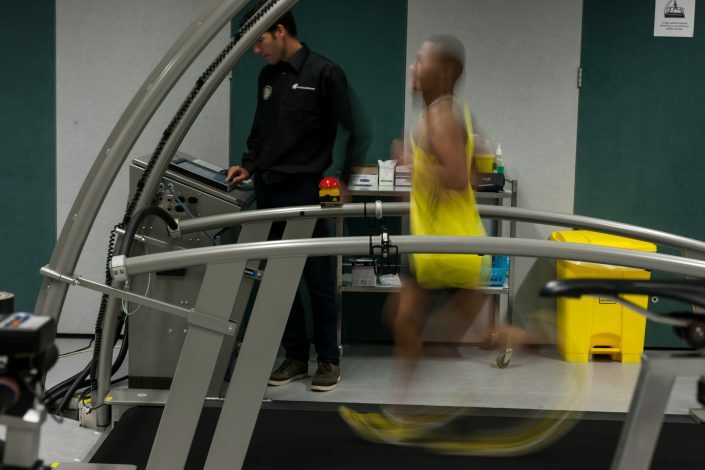 The services are grounded in research, and underpinned by the principles of AUT’s Sports Performance Research Institute NZ (SPRINZ). 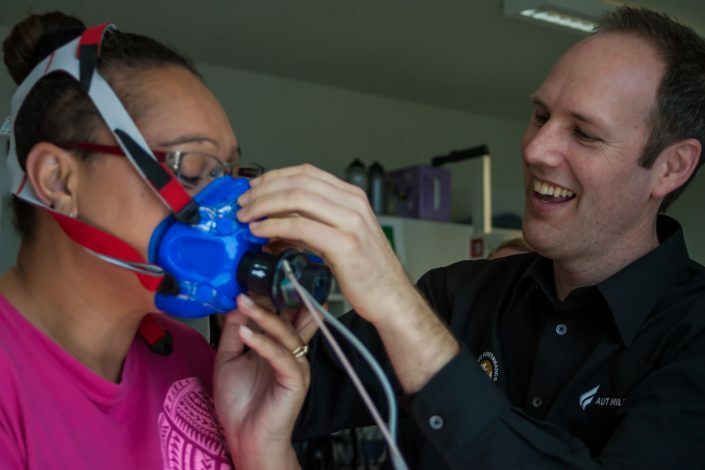 Our research is facilitated through the services we provide and the services are in turn enhanced through research. 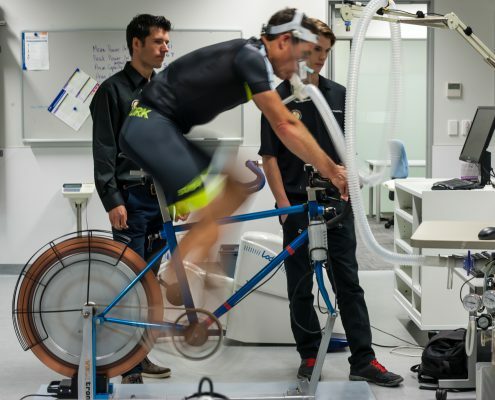 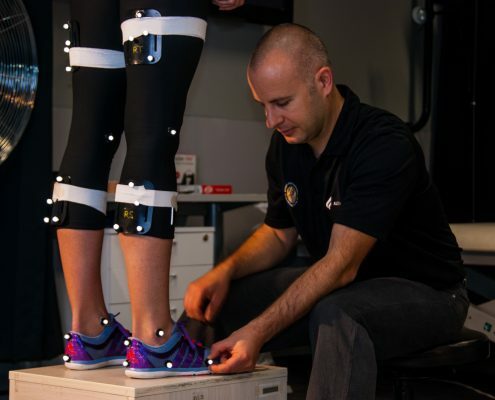 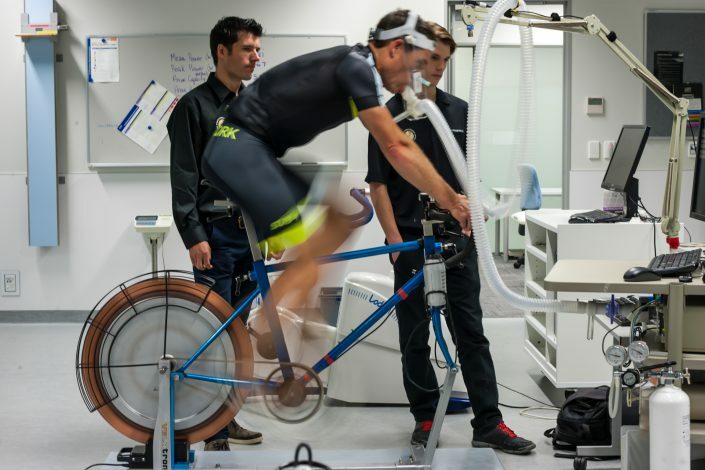 The services on offer are grounded in research, and underpinned by the principles of AUT’s Sports Performance Research Institute New Zealand (SPRINZ). 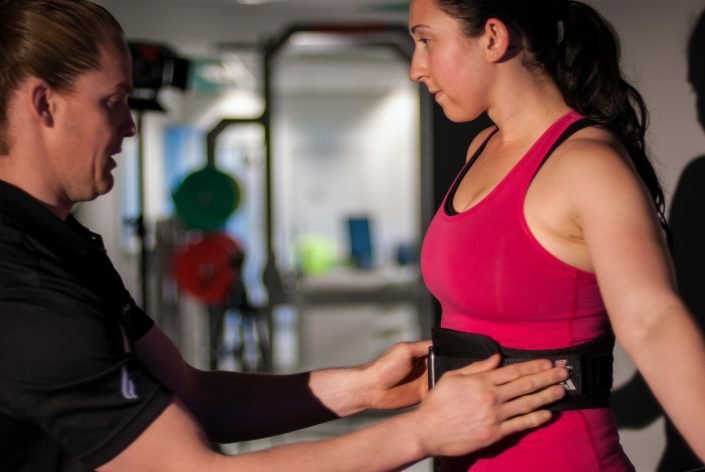 The overall paradigm is that all of the athletes and clients seen at the SPC can potentially be research subjects through various on-going studies. 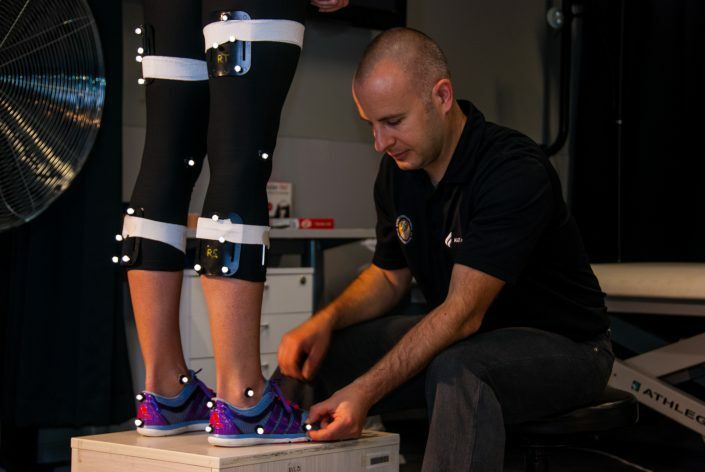 Thus, our research is facilitated through the services we provide, and the services are in turn improved through research. 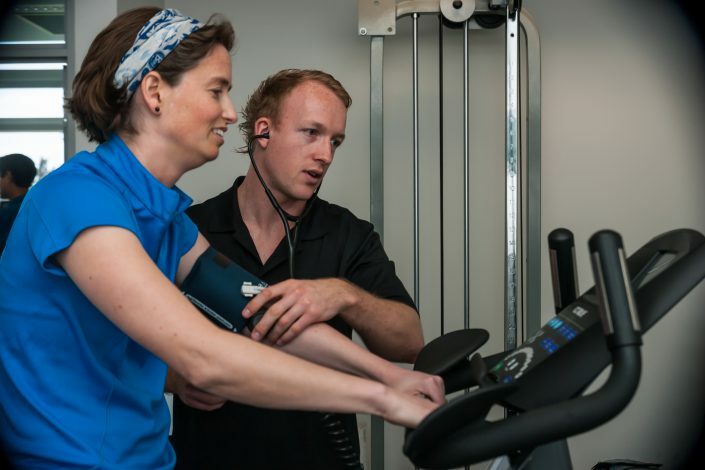 Advanced exercise assessment and prescription for people living with a wide-range of medical conditions.